The following asset management firms are able to assist higher-net-worth individuals in establishing customized fossil-free portfolios upon request. They may also help you shift the assets of your house of worship, university, or pension plan. 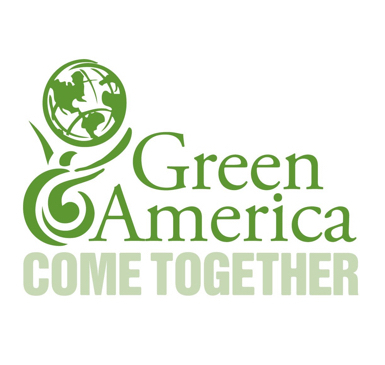 Green America assumes no legal or financial responsibility for the practices, products, or services of any businesses listed. Please read all materials carefully prior to investing.